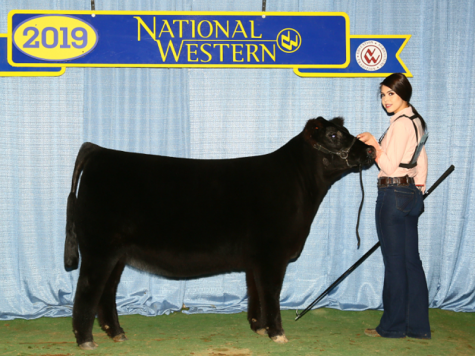 Robyn Tibble recently placing 3rd in class in the open show at the National Western Stock Show in Denver, Colorado, January 12-27, 2019. The show, which is considered ‘the Superbowl of the cattle show circuit’, saw Robyn compete against some of the best show people in the north American angus cattle industry. 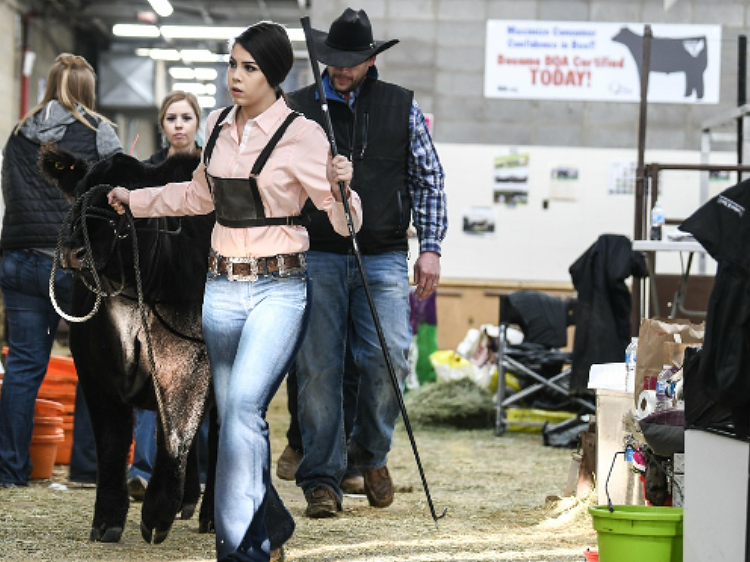 Once she left the showring, the International agricultural reporter for the Western Producer, Barbara Duckworth followed Robyn right to her stall in the barn and began a 30 minute interview.